3/2 Weightloss Wednesday: Ready For This Plateau To End! 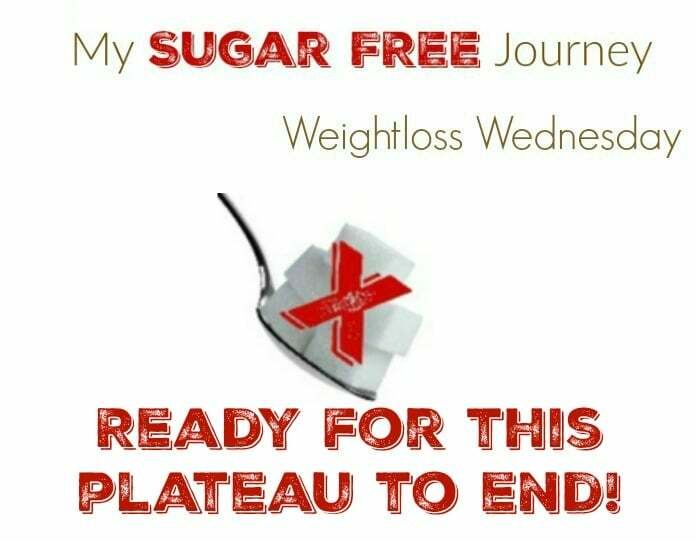 It’s time for Weightloss Wednesday! It’s actually been a disappointing week as I’ve seen my weight creep up from about 218 to 222 this morning. The good news is that I’m still down 178 lbs so it’s not like I’m 400 lbs again but still…it’s tough emotionally to see the needle creep up instead of down. Looking back over the week, there were 3 things that were out of the ordinary that may have contributed to the weight gain. First of all, I stopped intermittent fasting. I had been not eating during my shift at work but for some reason I found myself getting hungry about half way through and eating a few boiled eggs and cheese. Nothing terrible but I guess it had a role in my weight gain because I really shouldn’t be hungry. Secondly, my wife and I got into the habit of eating a little dessert after dinner. A box of sugar free pudding split 4 ways aver 2 days so it was a small amount and we made a little whipped cream out of HWC and stevia for topping. While the pudding itself is sugar free the milk it’s made with might have been enough to not only cause an insulin spike but also trigger the hunger that kept me from fasting. I guess I’ll knock that out this week and see if things change. And finally, this happened the other night. Well dinner is ruined. Thanks @redcopperpanadvertising! It ruined dinner and I had to get take out. There might have been chips and salsa included in the takeout. Chips and salsa are essentially my kryptonite. So what was the culprit? Who knows but the one thing I’m sure of is they are all going to stop because I’ve been stuck right about here for 5 weeks now and I’m ready to move forward. My goal right now is to end March under 210. It will be tough because that’s a lot of weight to lose in a month but I need to set a big goal and work towards it. I’d rather aim big and fall short than spend another month at 220. How are you ding this month? Let me know in the comments! PREVIOUS POST Previous post: The My Sugar Free Journey Podcast – Episode 28: Can Fasting Repair a Damaged Pancreas? NEXT POST Next post: Ketogenic Grilled Cheese Recipe!